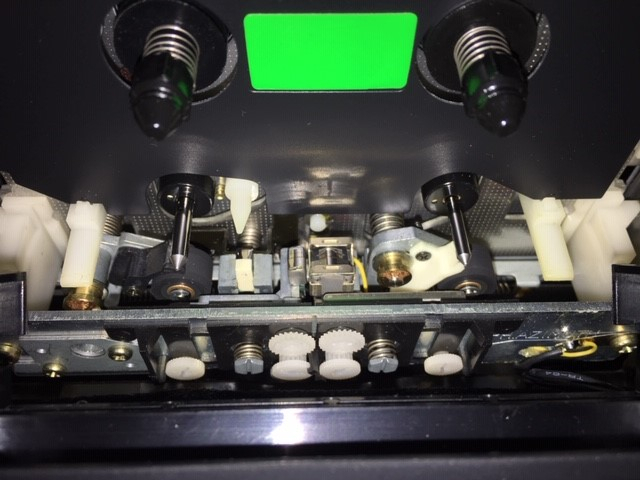 I'm looking for a restored or serviced Nakamichi deck like RX-505. I have quite a bit of gear I can trade including Oyaide cables, Black cat speaker wire, Tortuga Audio LDR preamp, PS AUDIO P3, AUDIO TECHNICA ART7 MOVING COIL, ALLNIC H1201. Thanks!! That's a hefty price, is that the going rate? At least double what I think it's worth. 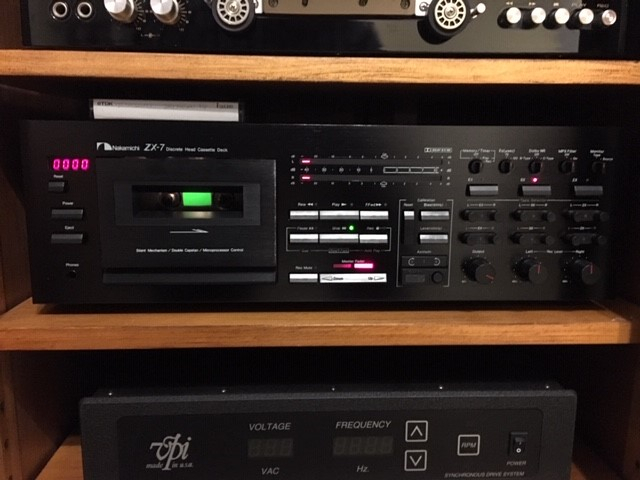 Though admittedly I've got zero interest in going back to cassette playback. Owned a Dragon in the 90's for about 5-6 years. What a phenomenal deck and a real piece of exquisite engineering. Still probably the best single piece of audio equipment I've owned. Sadly, there is really no market for such a great piece of gear today. I have no desire to get back into audio cassettes. I'd still have it today if the media was more relevant. 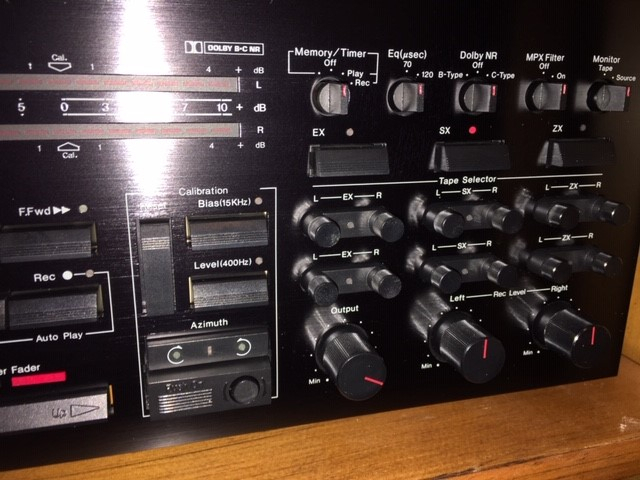 I have a fully restored (by ESL labs) Nak ZX-7. The restoration alone was ^$2K. Better than new and looks like it too. I had a Dragon too back in the day. Hardly ever used it though. Always heard they were a little fragile and didn't want anything to break before I could sell it. That Nak stuff sure sounded good and looked so high tech. 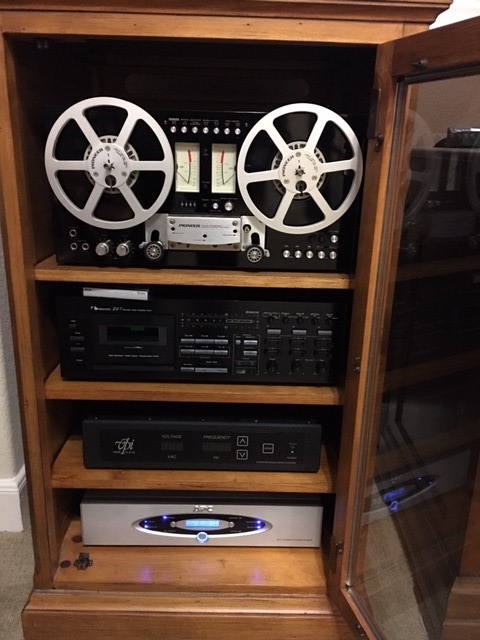 I know it's not the same thing but there's a Nak 480 in the area for $100.